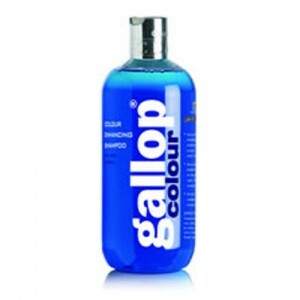 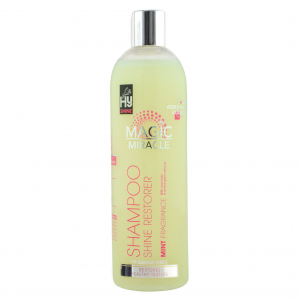 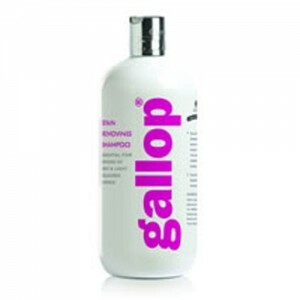 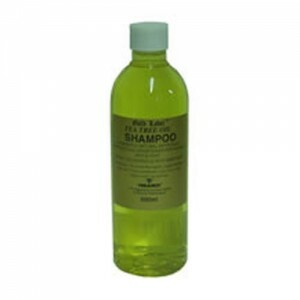 A luxury shampoo, ideally suited to show preparation, although can be used for routine washing. 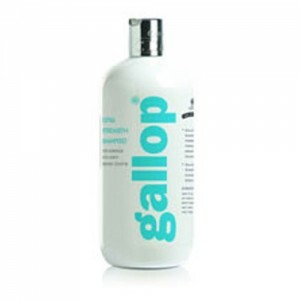 Cleans and intensifies natural coat colour and sheen. 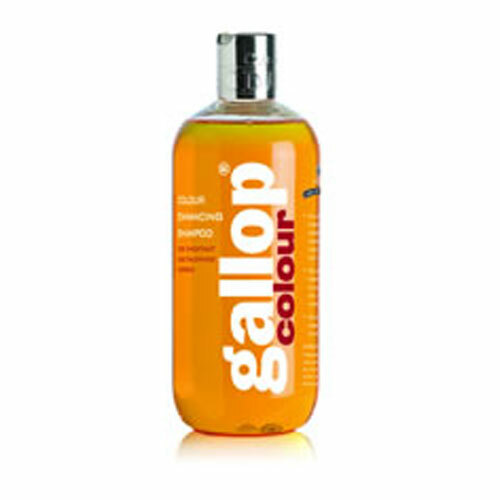 Exact colour match to the natural hair colour is not necessary to achieve stunning results.